The word speleology, describes the exploration, surveying, mapping and photographing of caves, used by the scientific community. 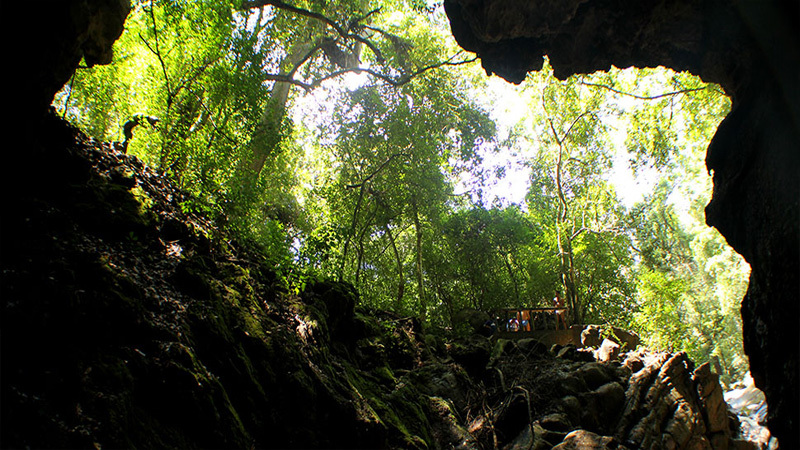 These caves are home to a great variety of creatures that are nocturnal in their habits and most of the recently discovered species are from caves which have been around for at least 500 million years, and abound with stalactites and stalagmites, formations of conical calcium deposits sometimes as tall as a child. This famous cave is located close to the adventure tourist capital of Sri Lanka, Kitulgala, approximately two hour drive from Colombo, and holds evidence of 12,000 year old remains of a Sri Lankan civilization probably occupied by the Balangoda man. A rope ladder is used for entry and the lake inside the cave mouth is largely unexplored and may contain fauna yet undiscovered. 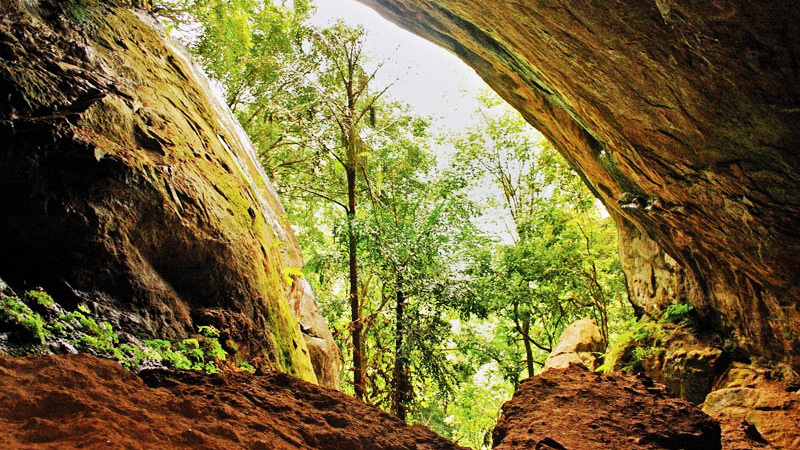 A hike from the nearest township of Sudugala, and then a climb of about 50m will bring you to the mouth of this fairly large cave, is a very important archaeological site since it contains evidence of human habitation from 32,000 BC and the 10 skeletal remains of the oldest human remains of Sri Lanka were also excavated from this cave, the “Homo sapiens balangodensis”, the Balangoda man may also have been responsible for the creation of Horton plains for agriculture. 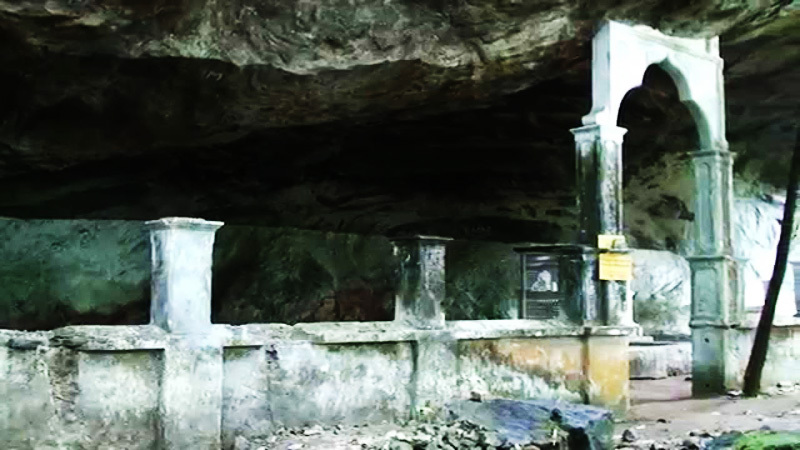 Situated on the Buluthota – Rakwana road roughly north of Embilipitiya is another famous cave in which approximately 250,000 bats inhabit the cave, the largest known congregation of bats in Sri Lanka, hence the name “Wavulpone” meaning dwelling of Bats. 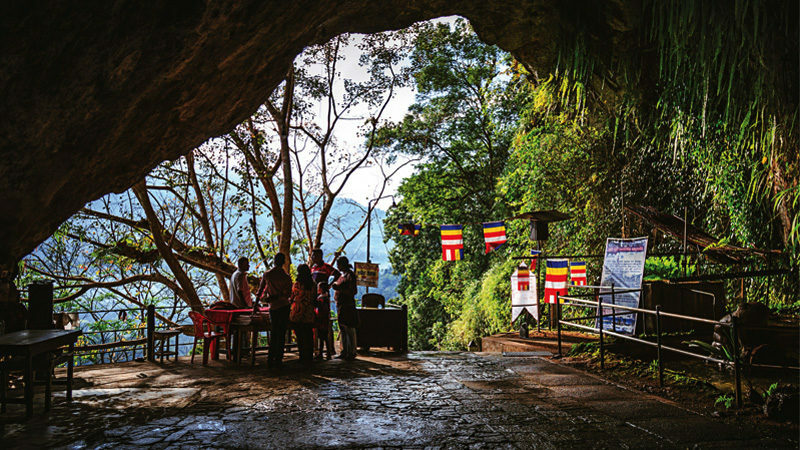 Located between Kumana & Lahugala-Kithulana National parks this ancient Buddhist monastery is also believed to be the place where according to preserved Vedda legend for us a recollection of a lost race known as the Nittevo. There has been much controversy as to the identity of this folk. Some hold that the Nittevo are a lost tribe of Negritoes while others believe them to have been some kind of ape-man. Yet others identify them with an extinct species of bear known as rahu valaha. The Nittevo are said to have been a dwarfish race of men who lived in the Mahalenama region now within the Yala East Intermediate Zone and the Tamankaduva area. These folk are believed to have been exterminated by the Veddas about 250 years ago.